Earlier this week, I went back to Ruleville, Mississippi for the first time since I’d finished TFA. When I was teaching at Ruleville Central High School, we had a book club that met on Saturdays. I loved it. There was a core group of girls that came pretty faithfully—those girls graduated from high school this Saturday. I can’t tell you how proud I am of them. I wasn’t able to get down to the Delta in time for graduation, but I knew I had to do something to celebrate their accomplishments. So I invited them to lunch. They are a busy bunch of young ladies, working jobs, preparing to start college (all of them are continuing their education, YESSSSS!!! ), so I wasn’t able to get the whole group together, but I did get to take nine of them out to Lost Pizza, in Cleveland, MS. I know, I know. Not quite healthy Soul Food. But that’s the whole point, that none of us are perfect, and this particular outing was about taking them out for what they wanted, a well-earned celebration of their graduating. They wanted pizza, so they got pizza. Just the once! 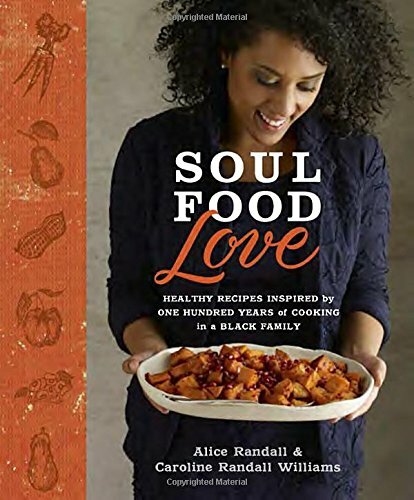 They are all getting copies of SoulFoodLove in the mail, and I’ve tasked them with trying a recipe and sending me a picture—I can’t wait to share the results with you all. Happy graduation season to you and yours, and go RCHS Tigers!